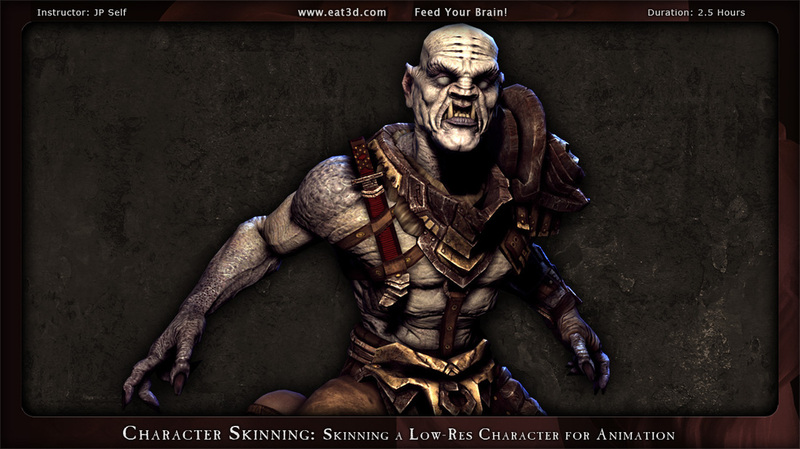 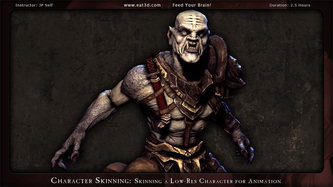 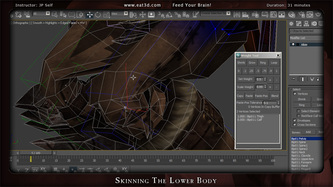 In this DVD, JP Self makes the character from the Low-Res Character Production DVD animation-ready by skinning it from head-to-toe. 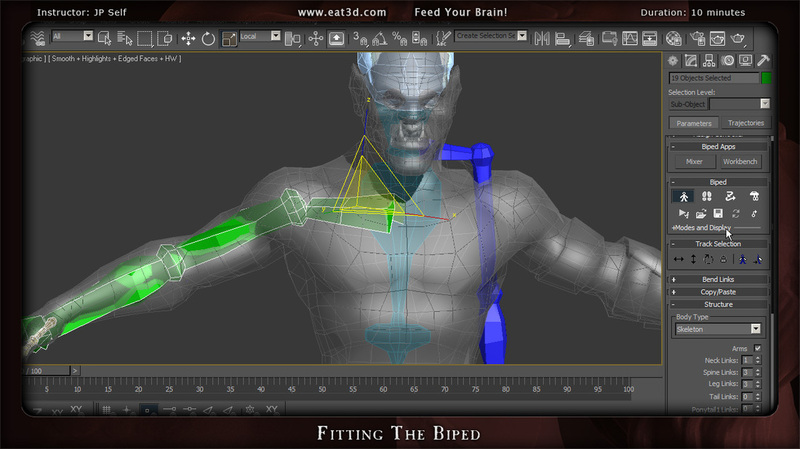 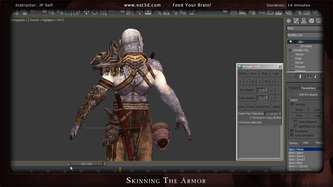 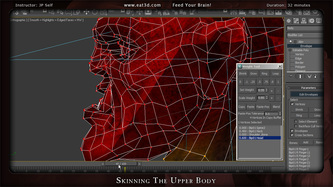 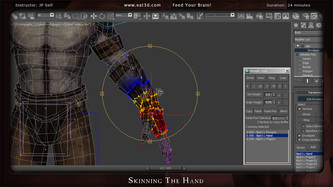 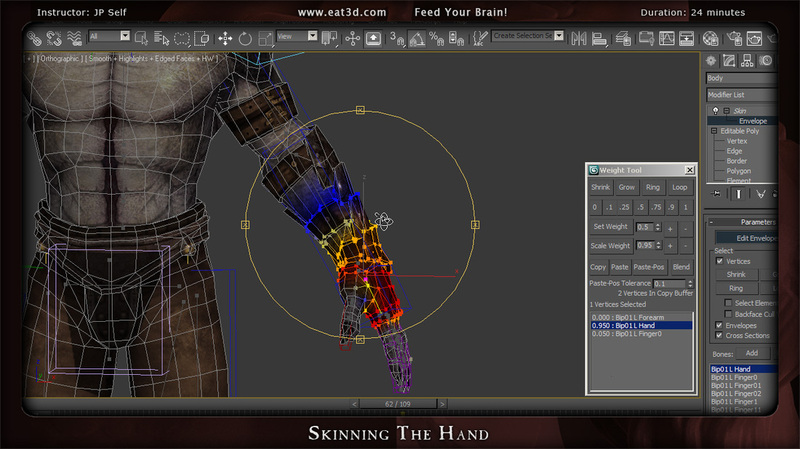 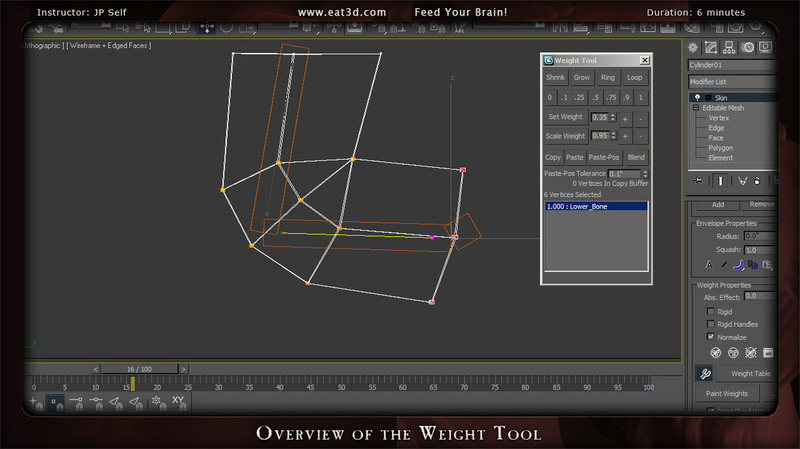 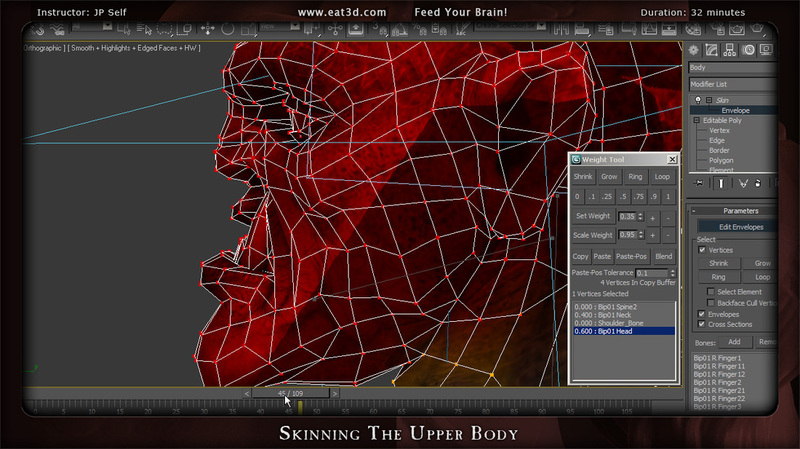 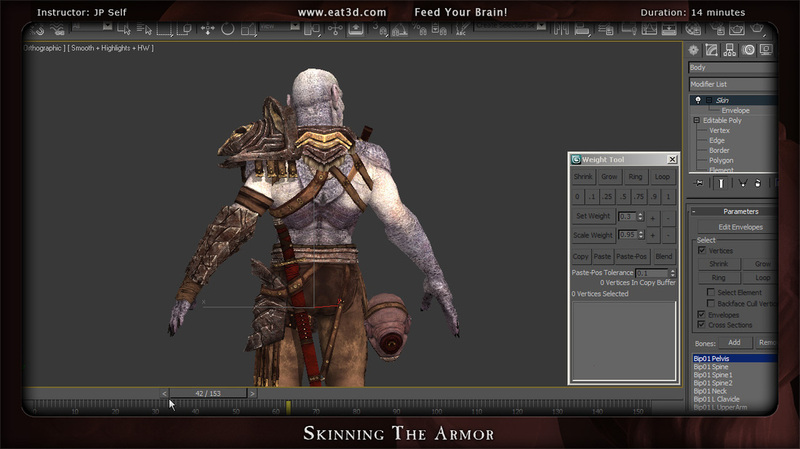 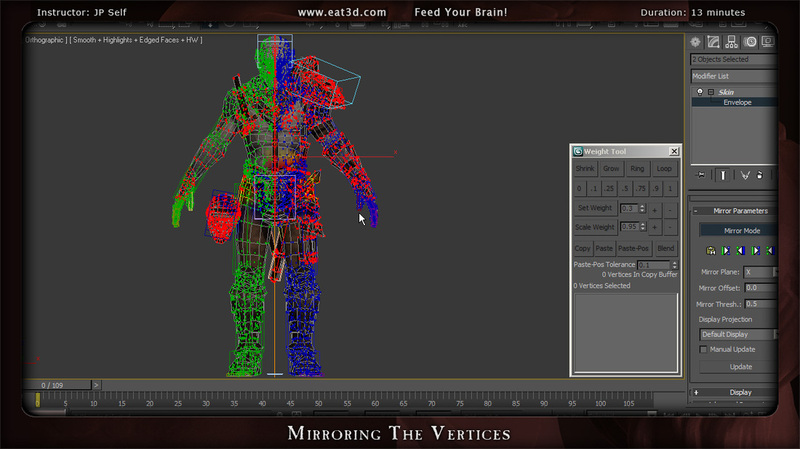 He goes over how to fit the biped to the mesh, using the weight tool to adjust the folds in those tricky areas (such as the hands, shoulders, and pelvis), mirroring the vertices from one half of the character to the other in order to achieve that professional outcome, and even resizing the character after the skinning is complete. 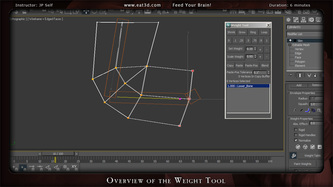 This DVD will help you get a better understanding of the methods and the reasoning behind the techniques that professionals use in production. 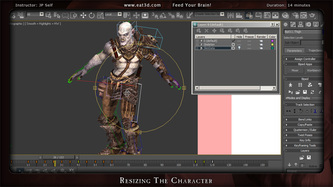 JP has been in the video game industry since graduating from the Art Institute of Houston in 2002. 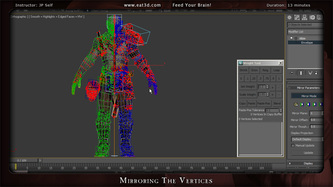 Over the last 8 years he has worked at such studios as Timegate, EA Mythic, and is currently an Animator at Xaviant Games.